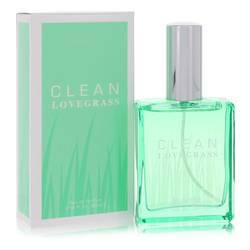 Clean Lovegrass Perfume by Clean, Clean Lovegrass is a simple and refreshing scent that is perfect for women and men alike . 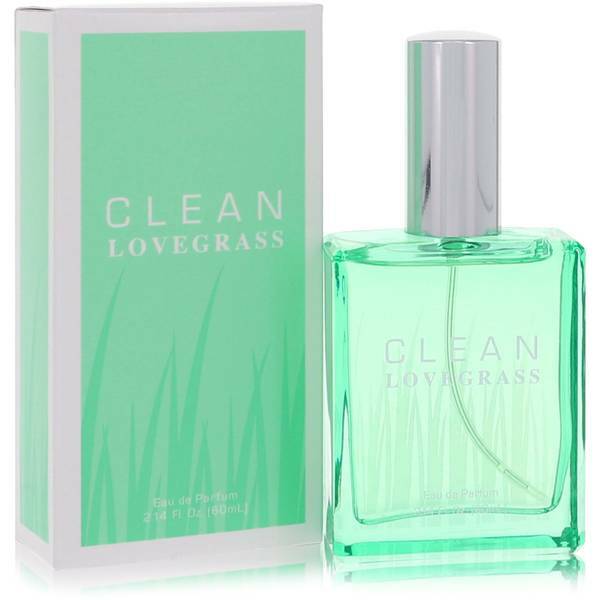 It was introduced in 2017 and is an ideal fragrance for wearing during the day. 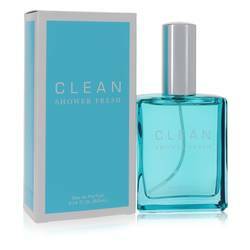 The perfume opens with a fresh burst of lemon, clementine, lemon blossom and black pepper. 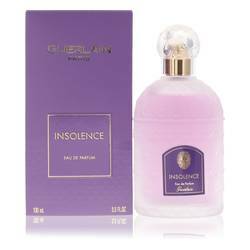 The middle notes are floral with rose petals, iris and orange blossom. 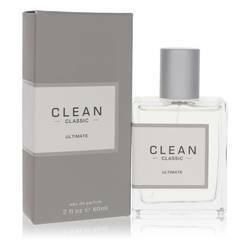 The base notes will ensure that the scent lasts a long time after applying and consist of amber, labdanum, musk and white wood. The Read More Read More bottle is simple, like all of the others from this label, living up to its name in its simple design. The pale green glass bottle is patterned with strands of grass. Randi Shinder founded Clean in the USA in 2003. The company prides itself in being environmentally friendly, inspired by the earth’s beauty. 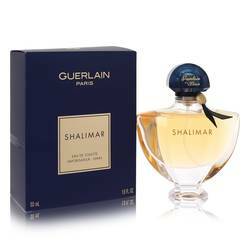 All of its fragrances celebrate simplicity and are created to bring happiness and contentment to its wearers. All products are original, authentic name brands. We do not sell knockoffs or imitations.